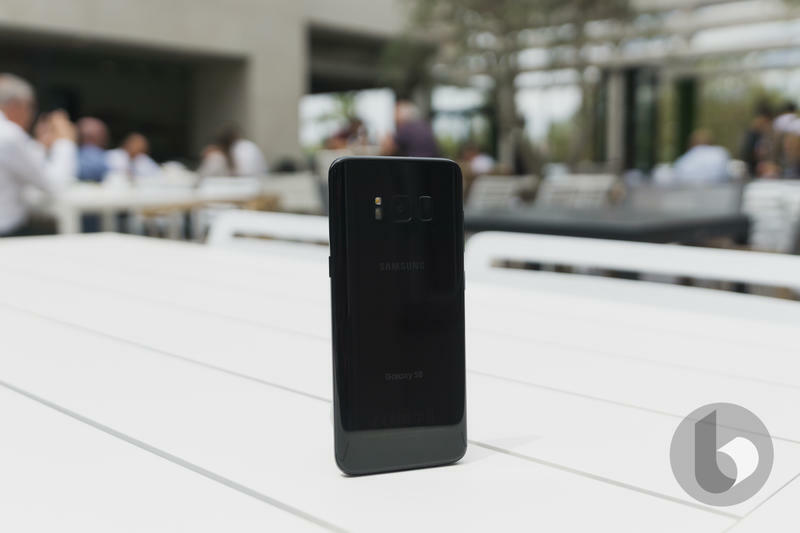 After an unexpected delay, Samsung on Wednesday launched Bixby Voice, a feature the company lauded as the Galaxy S8's marquee seller earlier this year. 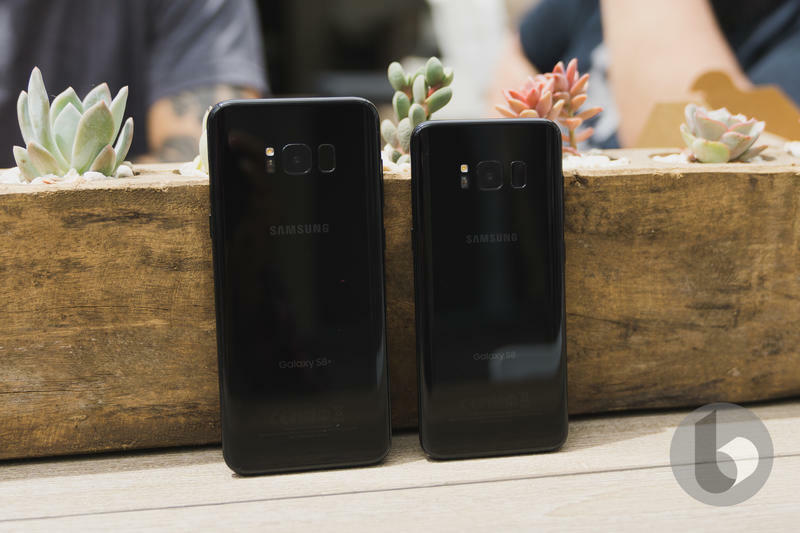 All Galaxy S8 and Galaxy S8 Plus owners in the U.S. can download the software now. 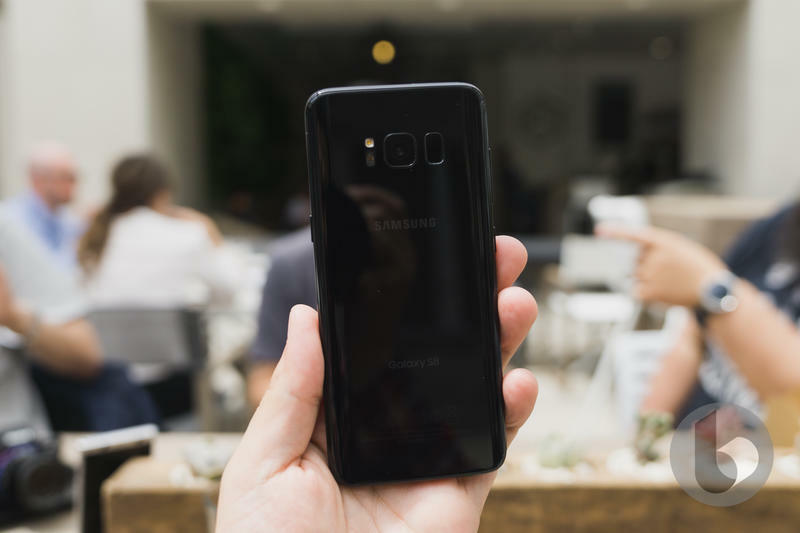 The new feature arrives months after the Galaxy S8 launched, providing users with a voice assistant capable of performing complex actions. 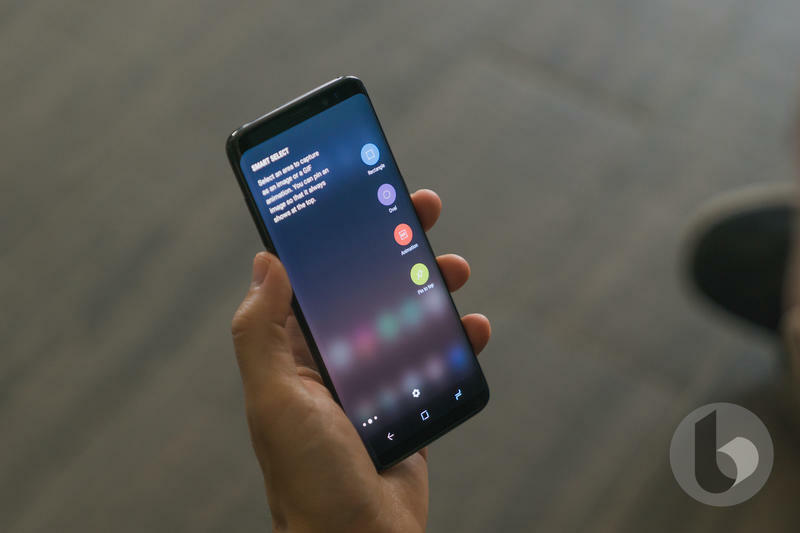 Samsung says anything you can do with your fingers you can do using Bixby Voice. 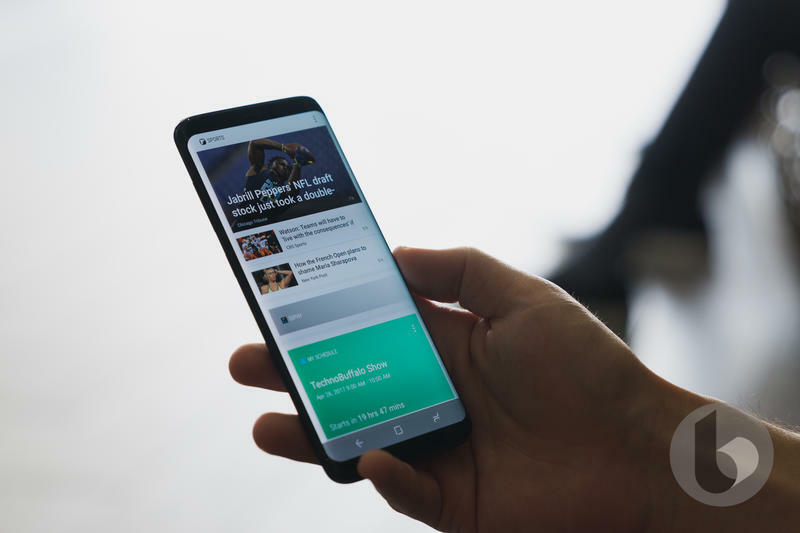 With full voice capabilities for U.S. English, Bixby can help users get more out of their connected lives. 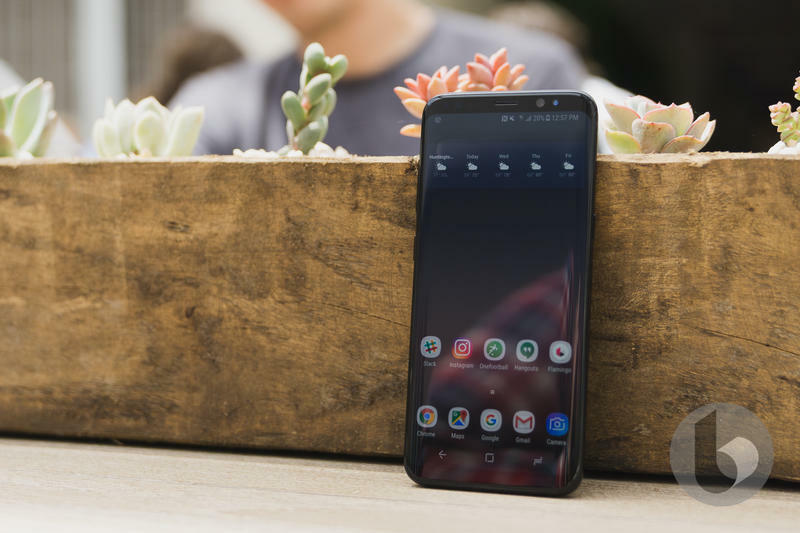 With voice capabilities, Galaxy S8 and S8+ users can easily activate voice commands to get more done in their day – simply and efficiently. 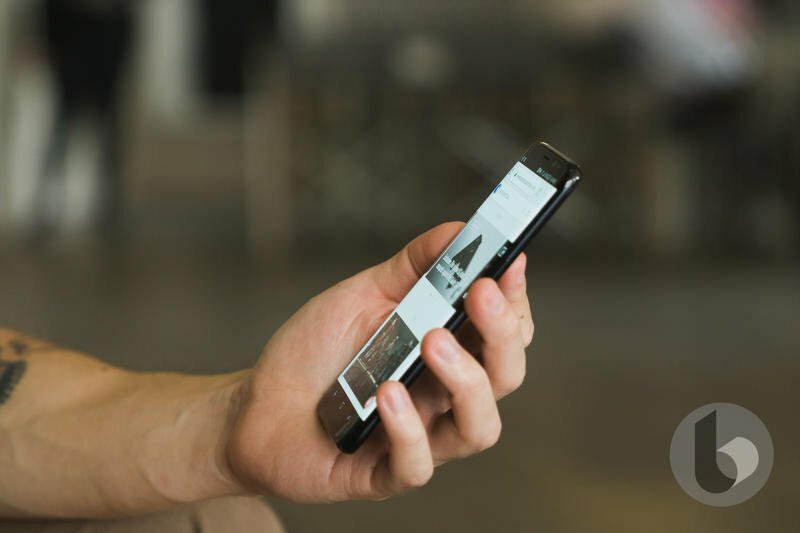 Users can ask Bixby to complete simple tasks, like turning on the flashlight or taking a selfie, or complex tasks, like "remind me to pick up milk at the grocery store," or "find photos I took in Spain and create an album called 'Vacation.'" 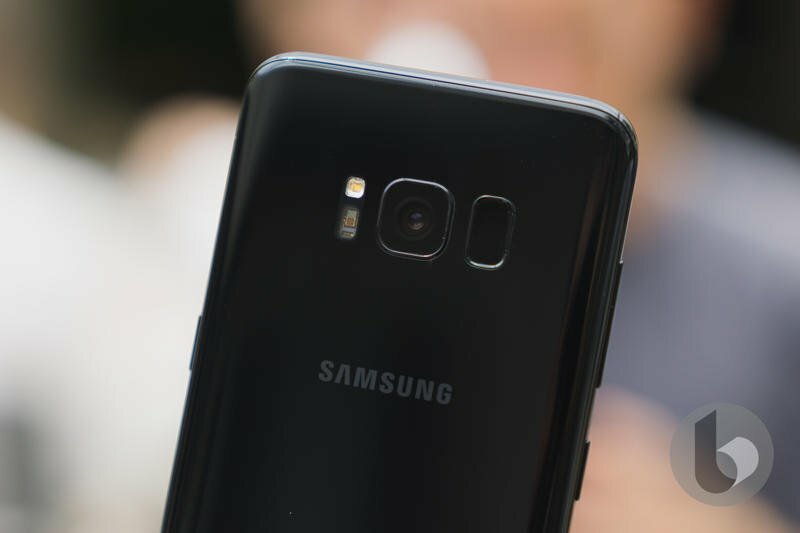 Bixby will be integrated across core Samsung apps, the Korean company said, with support for additional native and third-party apps to come. 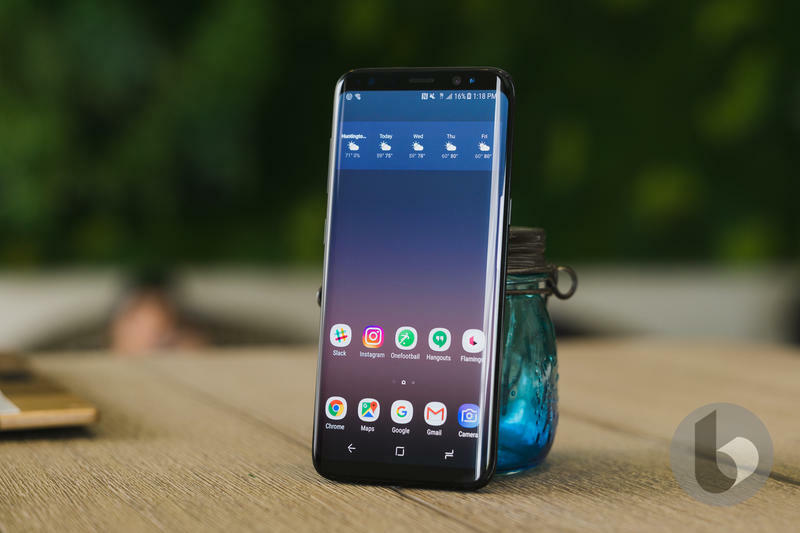 The software is designed to work seamlessly with Bixby Home and Bixby Vision, features available on the Galaxy S8 from day one. The arrival of Bixby Voice wasn't without its hurdles. 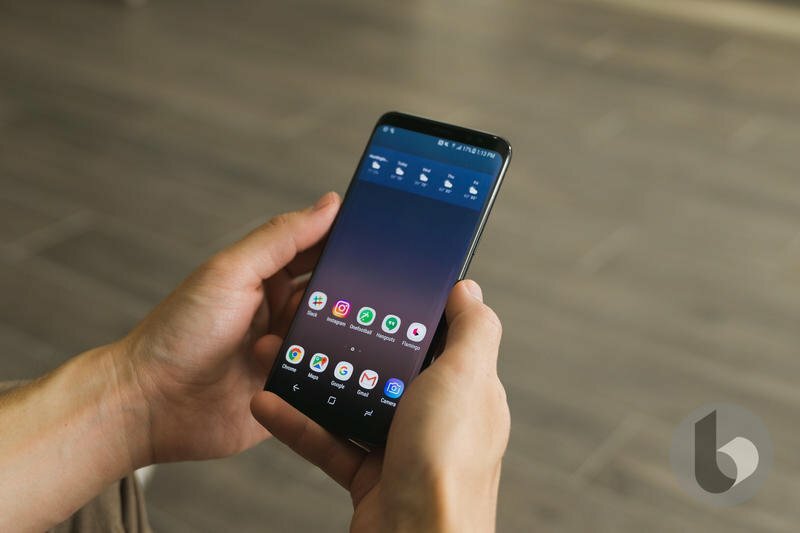 After promising a release in June, Samsung admitted it didn't have the data necessary to comfortably launch the feature. 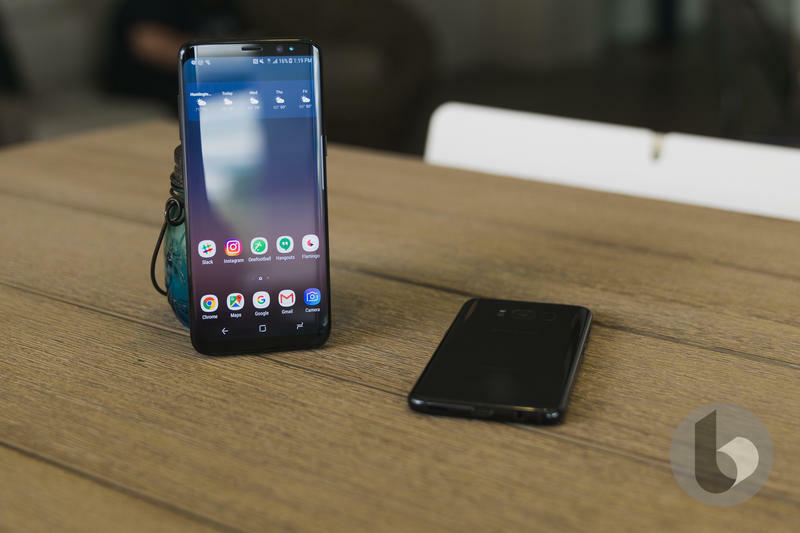 Then, the company said Bixby Voice was having difficulty understanding the nuance of the English language. 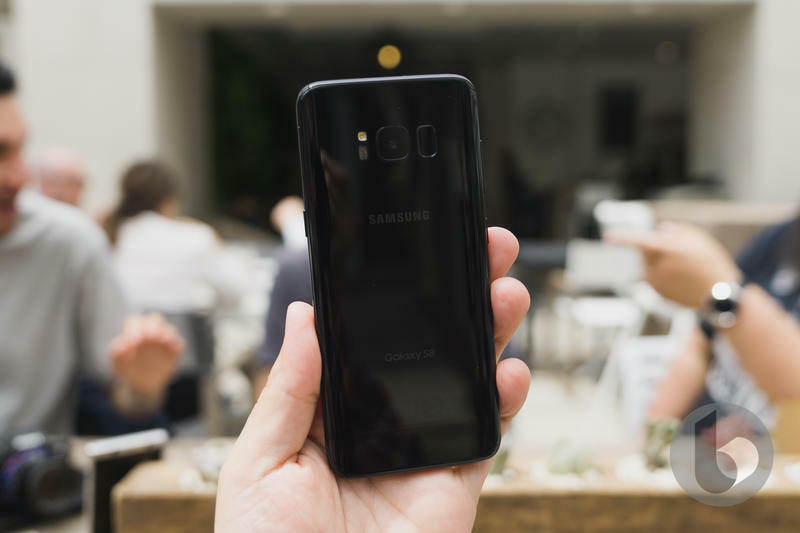 For many Galaxy S8 owners, Bixby Voice's arrival finally gives them the opportunity to fully utilize the device's dedicated Bixby button, which many have requested be changed to work with other services, such as Google Assistant. It remains to be seen if Samsung's new assistant was worth the wait. Early reactions from users appear to be largely positive. #bixbyvoice is up and running on my phone. Bixby can beatbox better than Google or Siri!